TAG Auto Body and Collision Centre is an ICBC accredited Express Valet facility with a talented and experienced team. 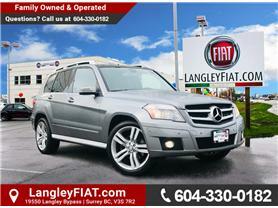 We’re proud to offer exceptional new and used cars and trucks in Langley, Surrey, Maple Ridge, and Abbotsford. Our knowledgeable experts can help you find the perfect vehicle, whether you’re looking for a powerful used truck or sportier new car. 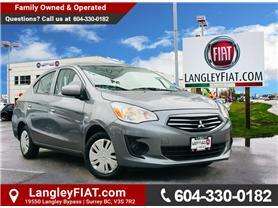 Browse our extensive selection of used cars, trucks, and SUVs, as well as new FIAT vehicles. Our used car and truck dealership opened in 2013 from the family-owned and operated Springman’s Auto Centre. We would like to welcome the valued Springman’s Auto Centre customers, and it is an honour for us to take on what the Springmans have built over the past 15 years. We are committed to delivering the same exceptional service and experience that Springman’s Auto Centre provided for so many years to residents in Surrey and surrounding areas. 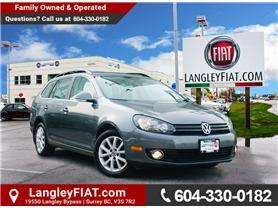 We serve the Langley, Surrey and Frasier Valley, BC area. We are just moments away from Maple Ridge and Abbotsford. Please contact us with any questions about how we can best help you! We only employ only the most talented team members. That means you’ll enjoy outstanding customer service and professionalism at every step. 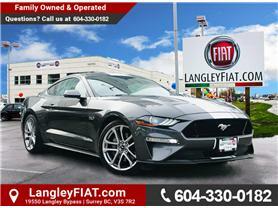 As part of the Trotman Auto Group, Langley FIAT holds its team to the high standards, especially when it comes to customer service. No matter your needs—used car, used truck, service, repairs, or financing—we ensure an exceptional experience. That’s why we created programs like our Drive Home Happy Guarantee. Every transaction is different, but we’re committed to what’s right for you and your budget. Our transparent financing and sales process means you’ll feel comfortable and be fully informed. Thanks to years of experience and a passion for the industry, we assure fast, easy transactions. Our seamless processes will have you in, out, and on the road quickly.